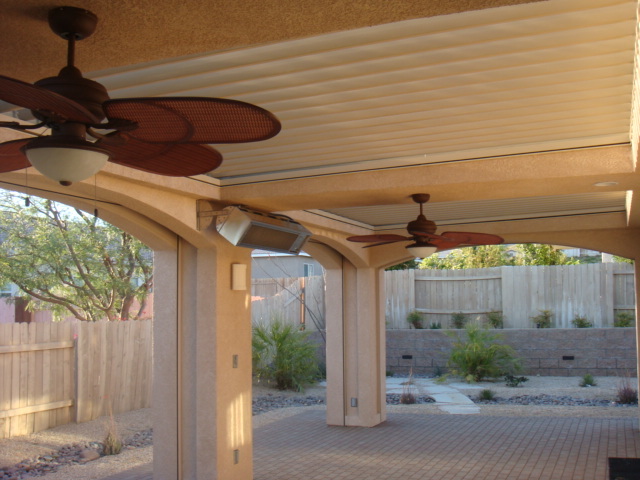 Equinox® Louvered Roof System works rain or shine, it creates an outdoor living space that allows you to take control of when and how you enjoy the outdoors. 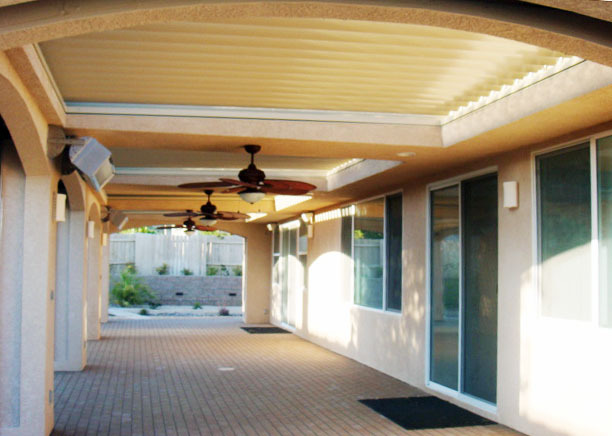 The Equinox® Louvered Roof system is a versatile, solar-powered, and motorized adjustable patio cover that combines style and function to create or enhance your outdoor living space. 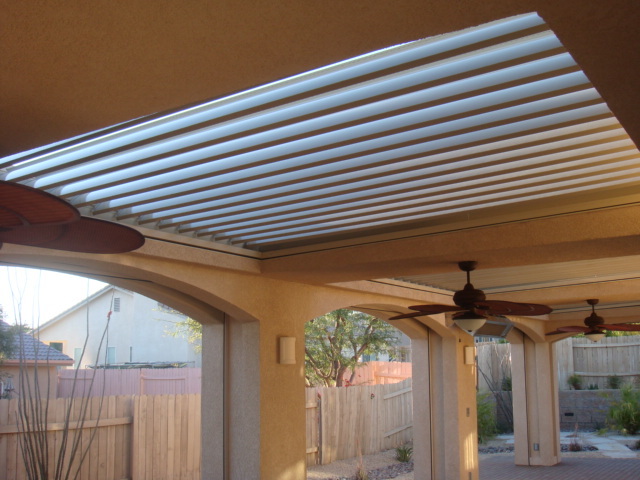 160-degree range of motion of louvers, with a touch of the button, louvers can be positioned anywhere within their 160-degree range of motion for the exact amount of protection or ventilation desired. 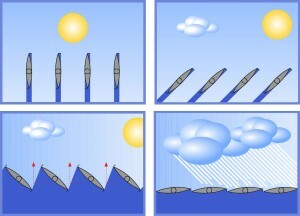 Also, the solar-powered battery pack eliminates the environmental and personal finance impact because it does not require any additional energy.